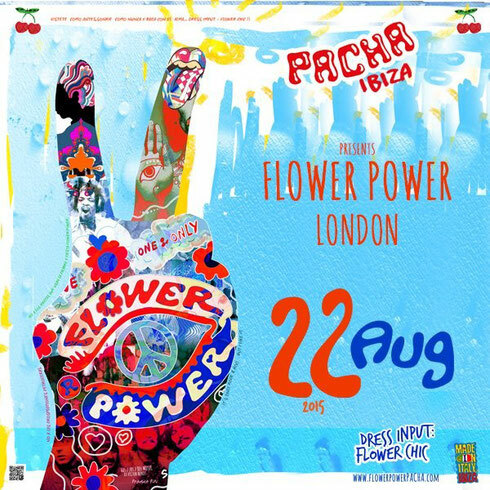 Flower Power, the original Pacha Ibiza party, arrives in London for a special one-off event on Saturday 22 August at Studio 338. The event space in London will be totally transformed into a hippie haven complete with the original Pacha all-night DJ, Piti. Boasting one of Europe’s largest covered terraces and located on the Greenwich Peninsula, Studio 338 should be the ideal location to freak out to the boho beats as the sun sets over London. 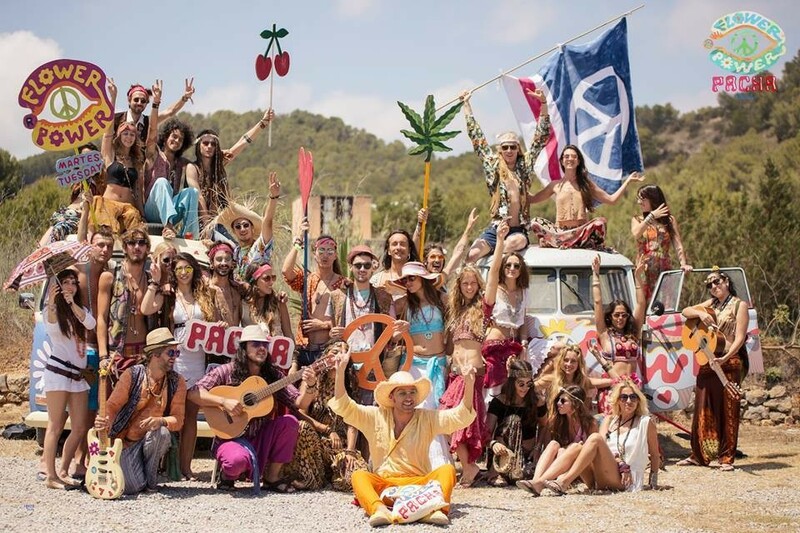 The Ibiza club night has been celebrating peace, love and the hippie spirit that made Ibiza famous, since Pacha’s inception in 1973, and is one of the weekly highlights of the summer season. Immersed in the sights, sounds and aromas of the ‘60s and ‘70s, it invented the club street- parade and has become an Ibiza institution, attracting a huge, glamorous VIP contingent. 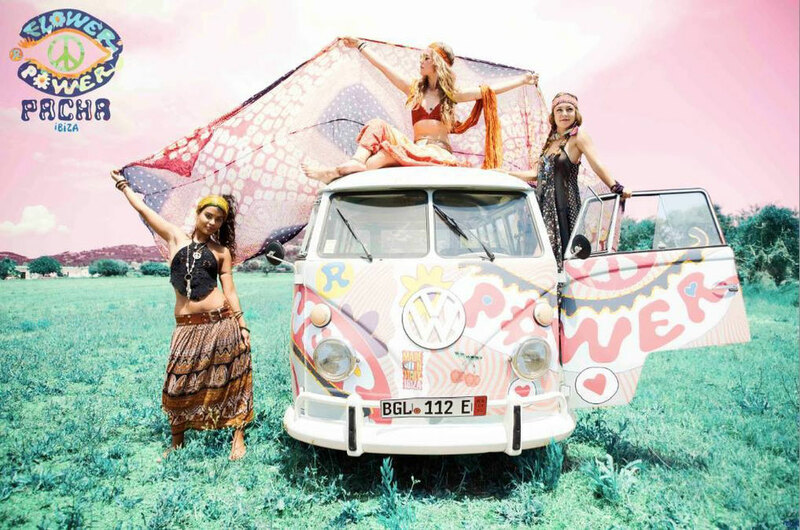 Revellers are encouraged to take a nostalgic trip, wear flowers in their hair, watch shows and performers, visit the hippie market and dance until the sun comes up. Expect extravagant decor and an array of colourful happenings as the event comes to the UK for the very first time.